These are 6mm Green Glow Abstract Glass Bead, approx. 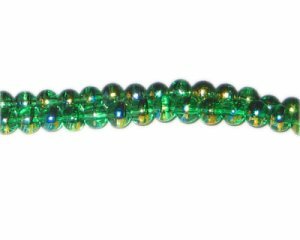 50 beads on an 11" string. My "Go-To" place for beads!